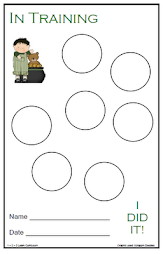 I have added a Life Cycle of an Apple Crown to 1 - 2 - 3 Learn Curriculum. 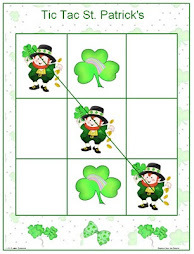 It is located under the Apple Tree, Apple Tree link. 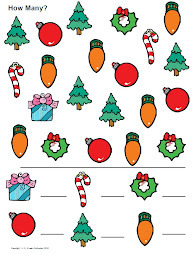 Bottom - left hand side. 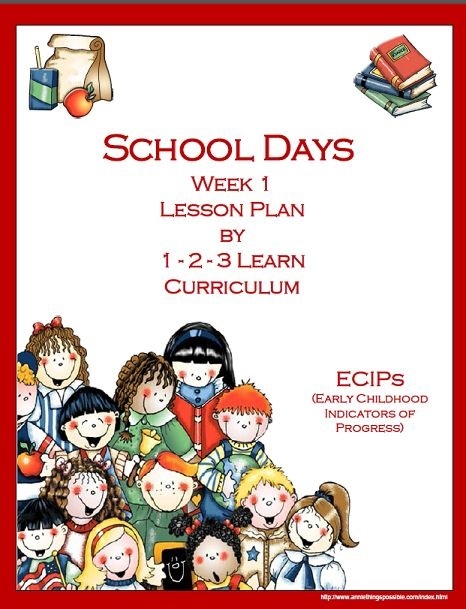 I have up-date School Days Lesson plans to include ECIPs (Early Childhood Indicators of Progress). 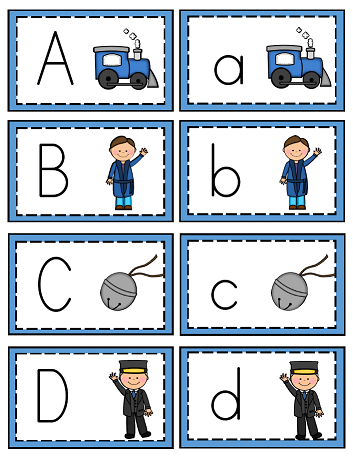 The new lesson plans are completely re-vamped and include activities for infants, toddlers and preschoolers. 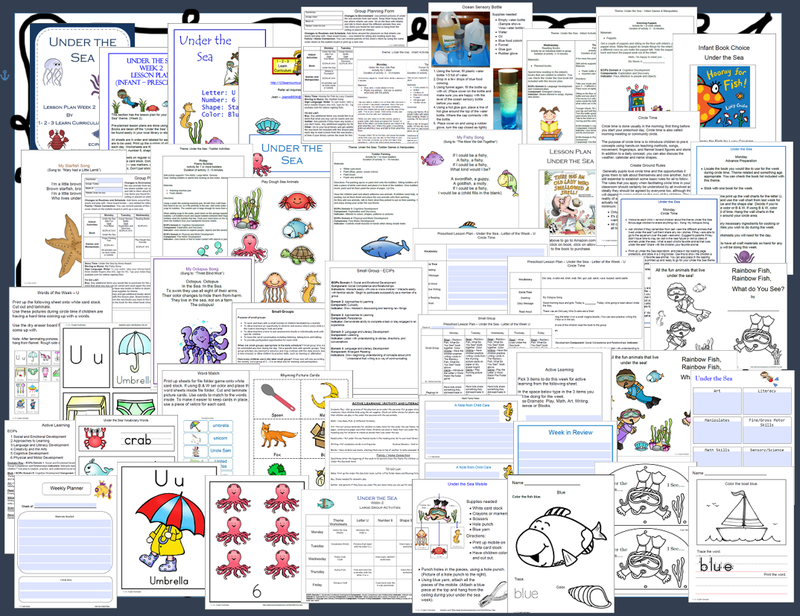 I have added an Under the Sea lapbook to 1 - 2- 3 Learn Curriculum. 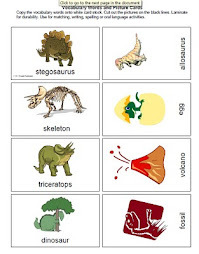 Under the Under the Sea link. 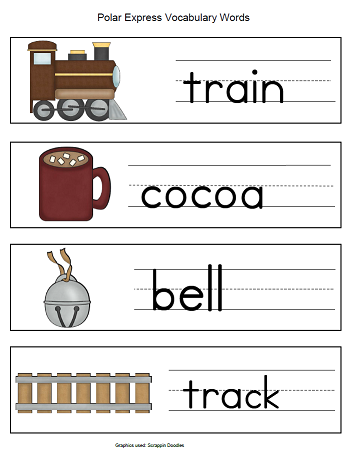 More to be added. 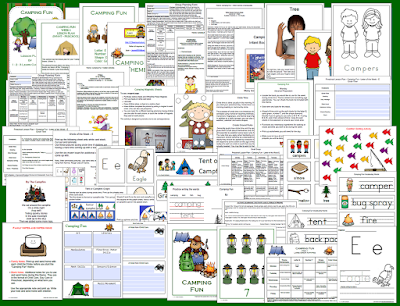 I have added a new Camping Fun lesson plan with ECIPs (Early Childhood Indicators of Progress) to 1 - 2- 3 Learn Curriculum. 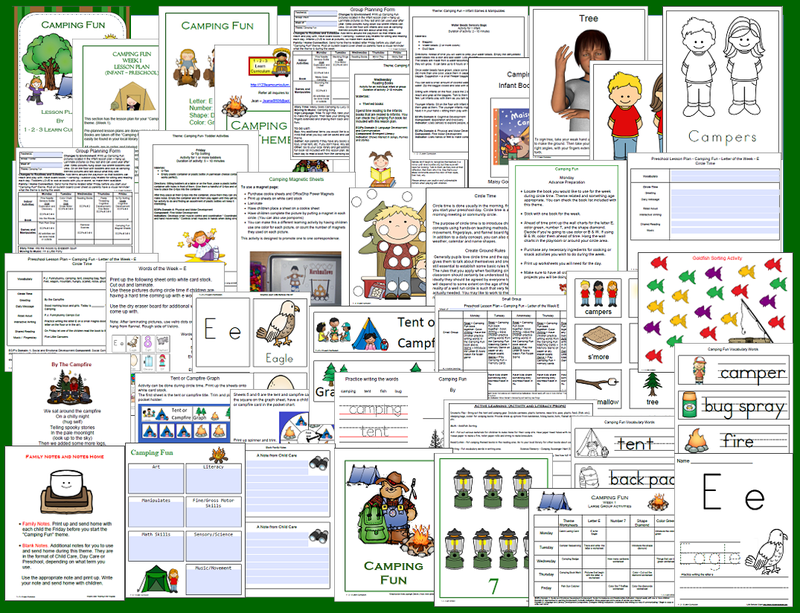 This is located on the 1 - 2 - 3 Learn Curriculum web site - under the Camping Fun link. 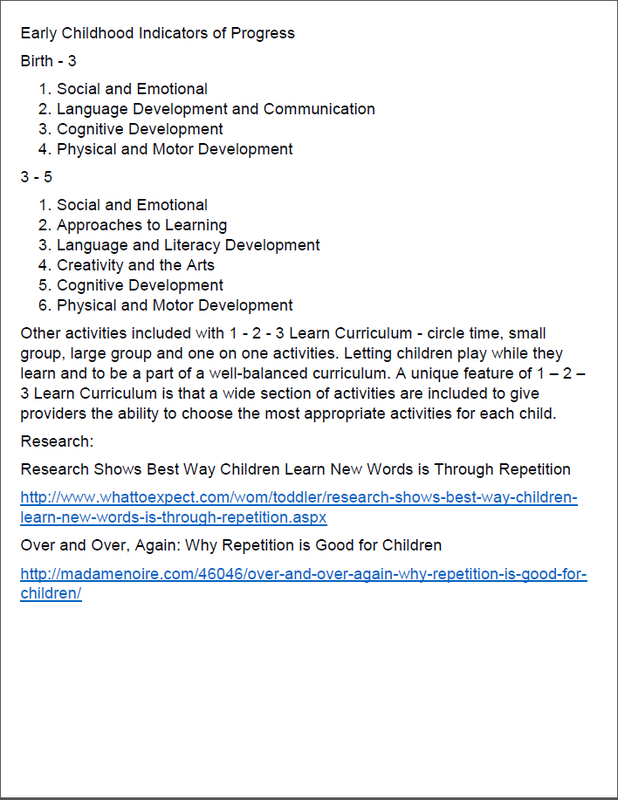 I also included a condensed lesson plan for participants of the MN 4 star rating program Parent Aware. 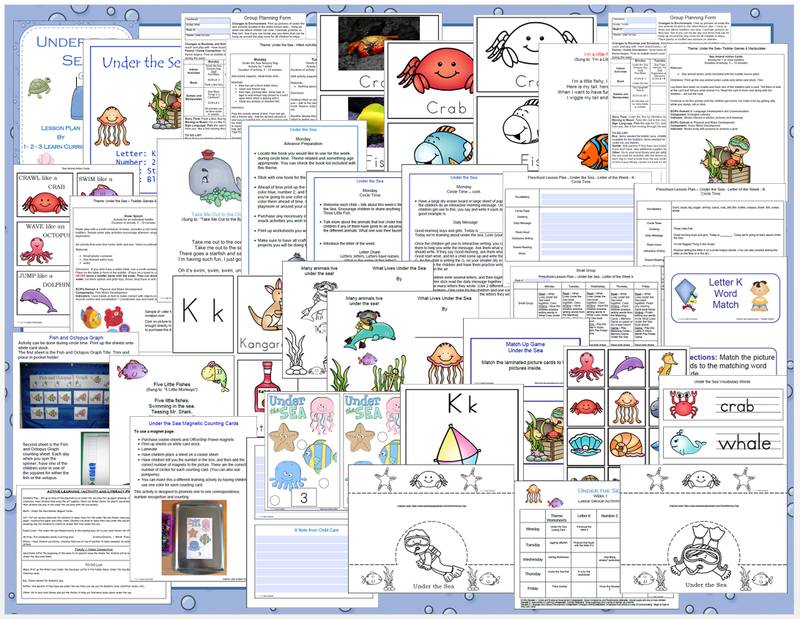 Under the Sea Alphabet Cards and Writing book has been added to the 1 - 2 - 3 Learn Curriculum web site.... 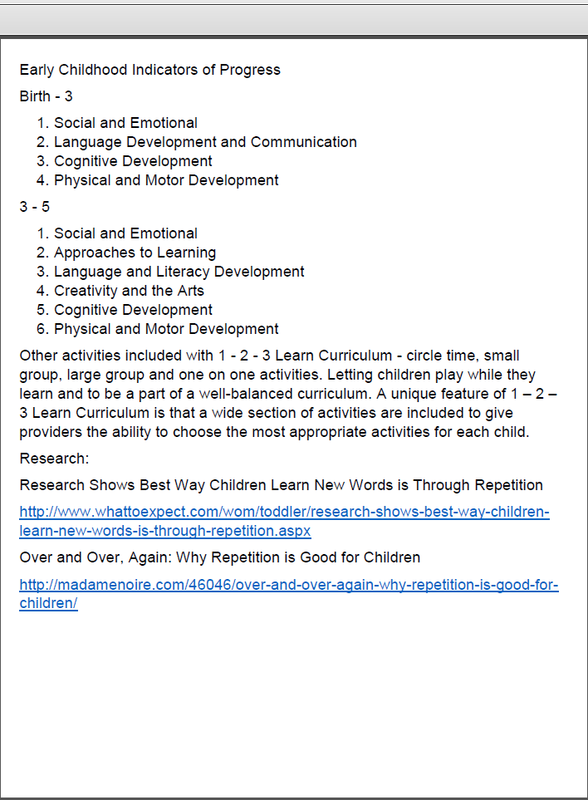 Located under the Under the Sea link - literacy ideas. I have re-vamped Under the Sea lesson plan - week 2 with ECIPs. 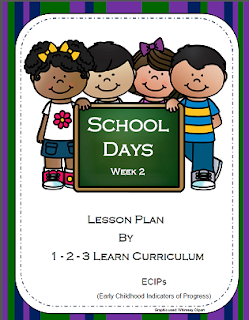 It is loaded to the 1 - 2- 3 Learn Curriculum web site. 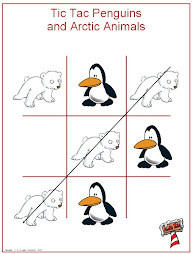 Under the Under the Sea link. 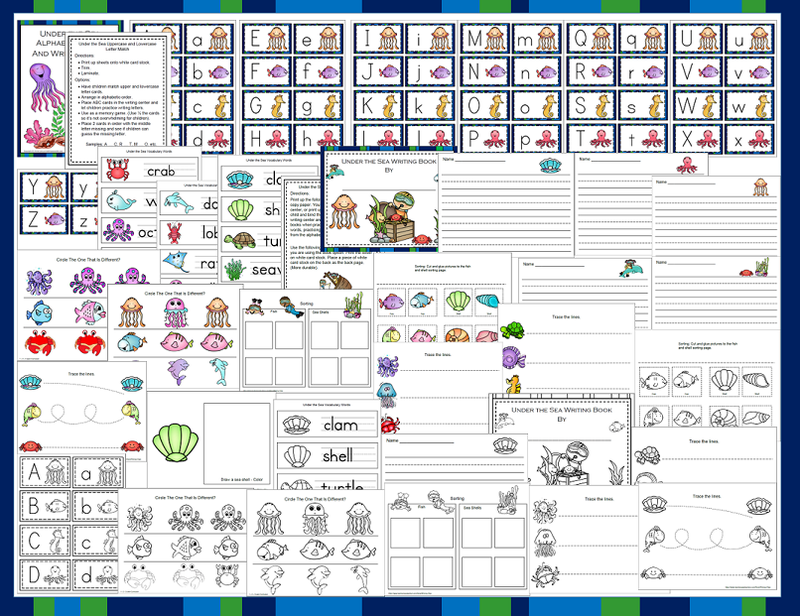 I also re-did the Under the Sea worksheets. 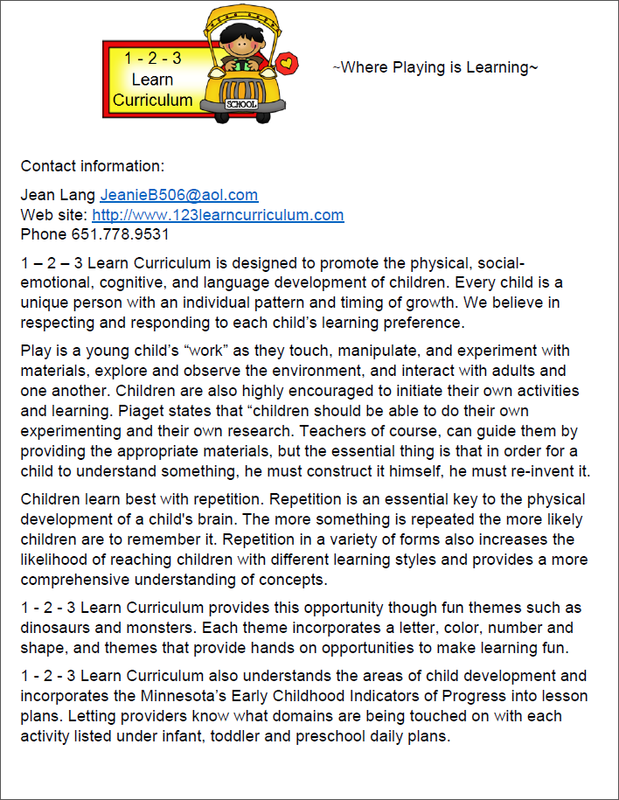 1 - 2 - 3 Learn Curriculum is now on the approved list of curriculum to be used by child care providers and centers in the state of Minnesota for our 4 star rating program - Parent Aware. 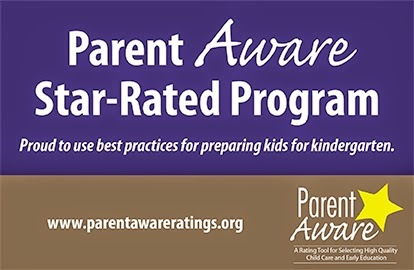 I am happy to say that my own child care has been a 4 star rated program through Parent Aware since 2008. 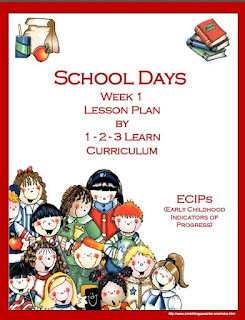 To learn how to become a member of 1 - 2 - 3 Learn Curriculum for $30.00 a year for in home child care providers and $55.00 for centers, please visit the web site below. 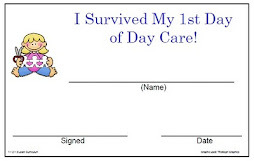 Being a child care provider for 30 years has been a blessing. 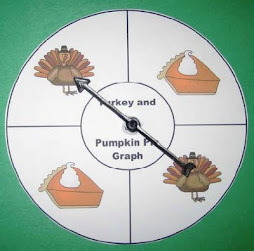 I love my job and look forward to a few more years and also creating and adding to 1 - 2 - 3 Learn Curriculum. 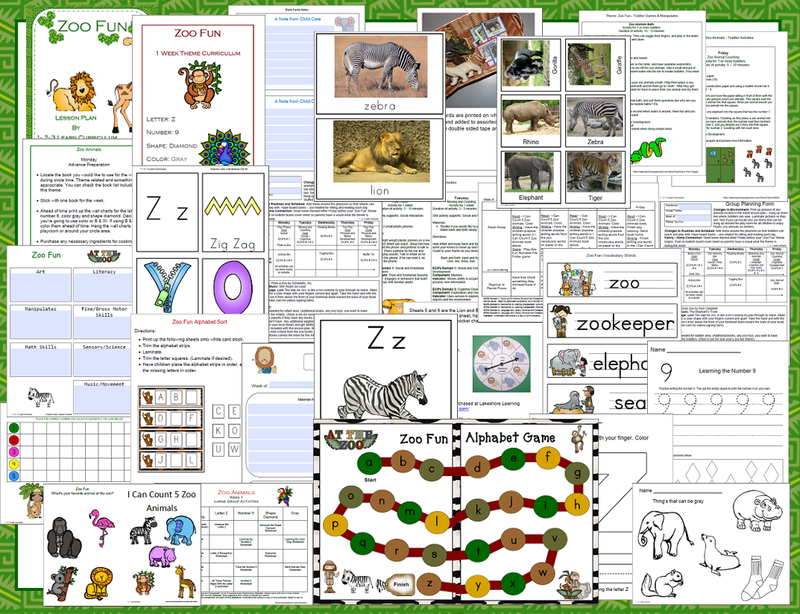 Zoo Fun alphabet cards and writing book have been added to 1 - 2 - 3 Learn Curriculum. 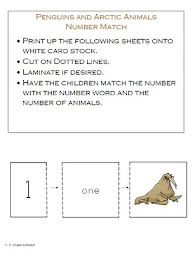 Under the Zoo Fun link. 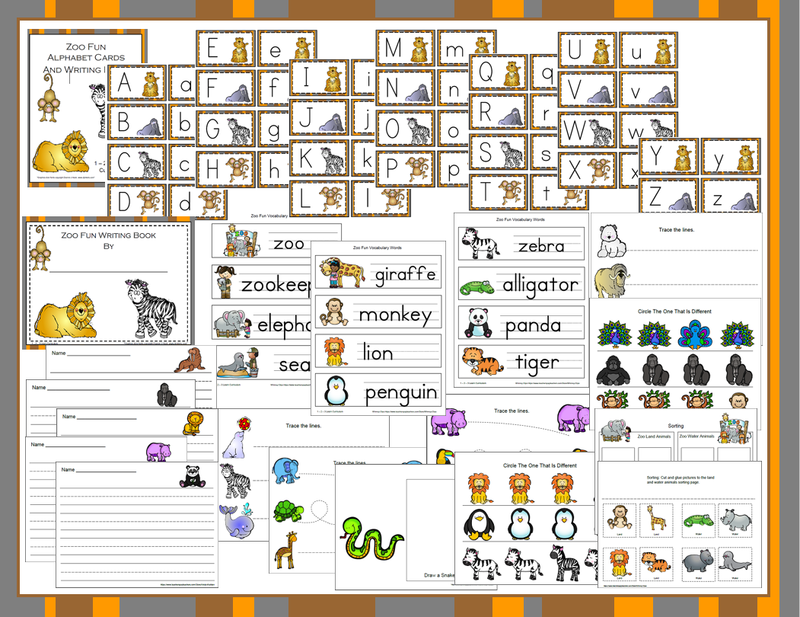 This file is available in color and b & w.
Currently re-vamping 2 lesson plans for Under the Sea. 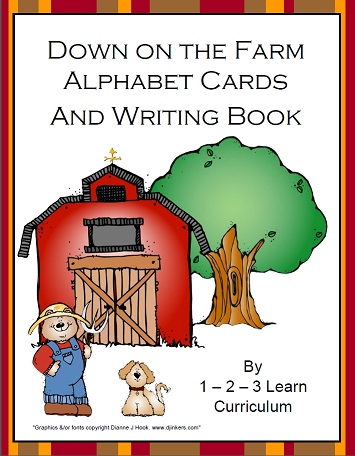 I have added a Down on the Farm lesson plan with ECIPs (Early Childhood Indicators of Progress) to 1 - 2 - 3 Learn Curriculum. 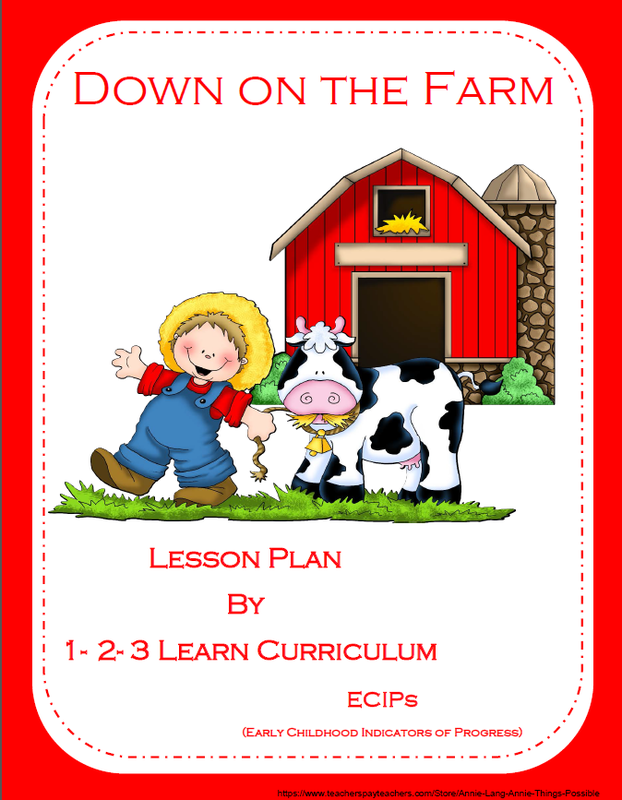 I also placed a Down on the Farm Lesson plan without ECIPs. 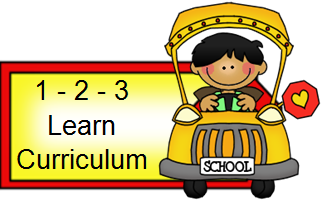 1 - 2- 3 Learn Curriculum is on the approved curriculum for MN's 4 star program Parent Aware. 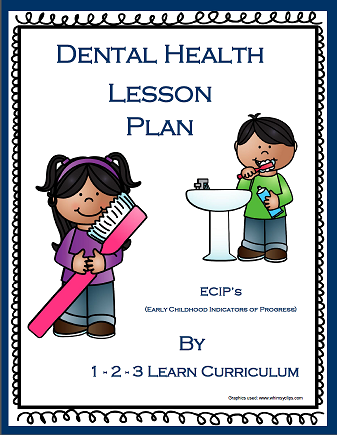 Please visit 1 - 2 - 3 Learn Curriculum to learn how to become a new member and free downloads. 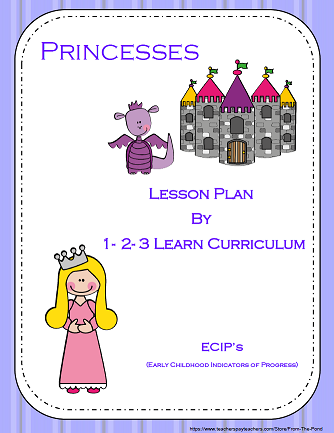 I have added 2 new lesson plans for Pirates and Princesses with ECIP's (Early Childhood Indicators of Progress) and without. 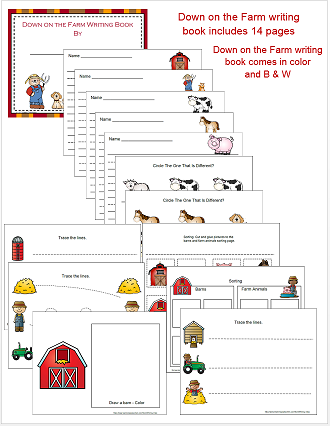 Also a mini lesson plan for providers from MN to use with Parent Aware. 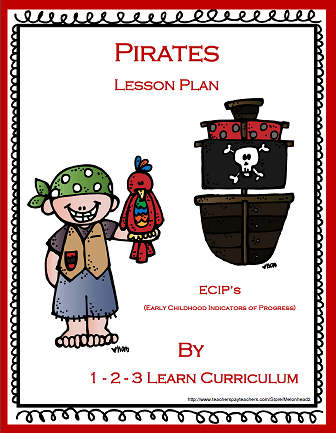 These lesson plans are located at 1 - 2 - 3 Learn Curriculum, under the Pirates and Princess link. 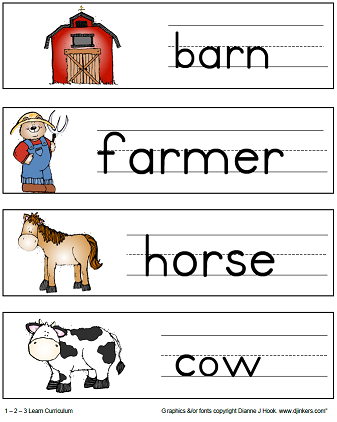 I'll add B & W today also. 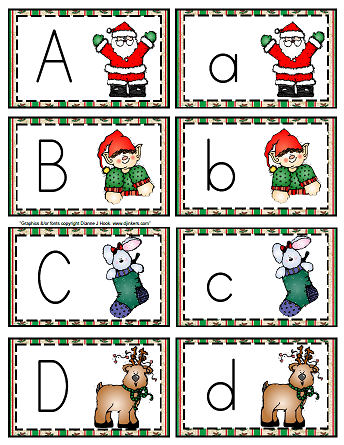 The B & W will be fun to use with paint daubers. 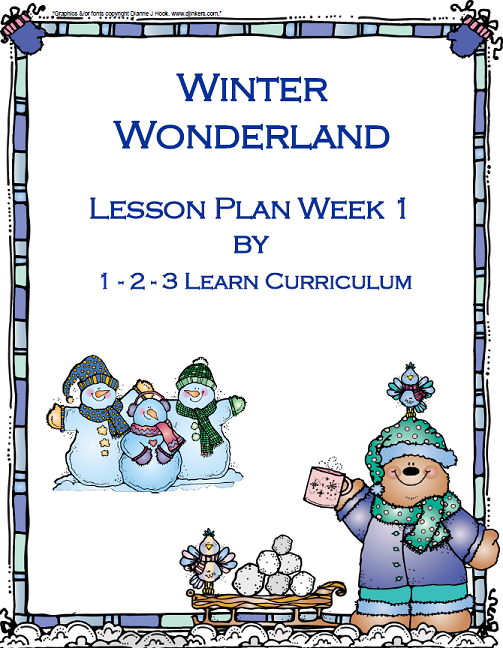 I have re-vamped Winter Wonderland lesson plans. 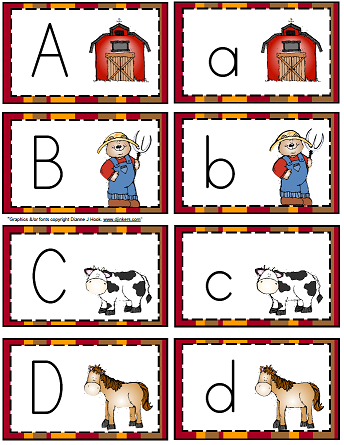 Week 1 & 2 to include the MN ECIP's and to update some pages. 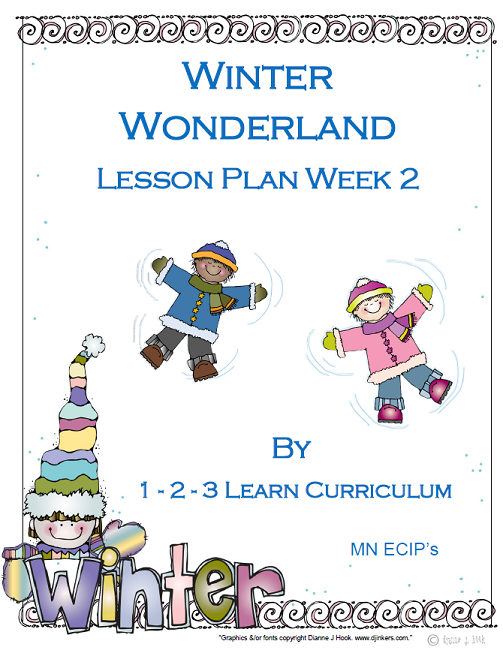 Lesson plans are located at 1 - 2 - 3 Learn Curriculum under the Winter Wonderland link. 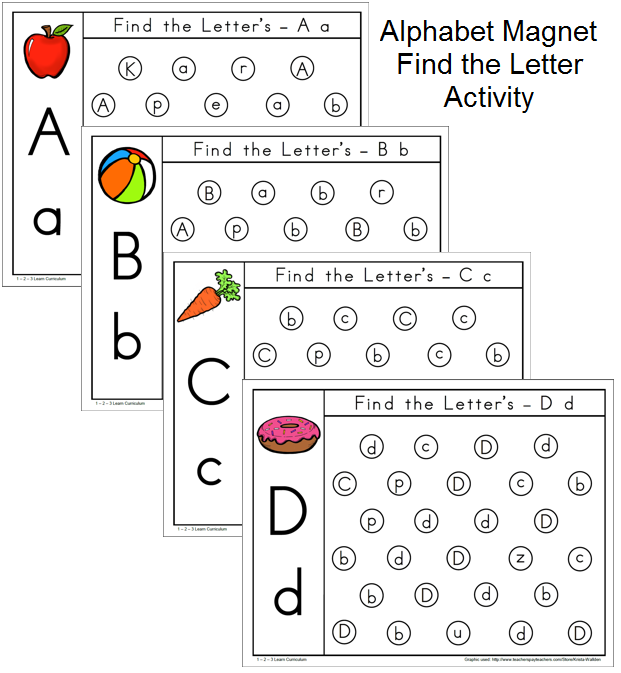 To learn more on how to become a member, click on the ink above. 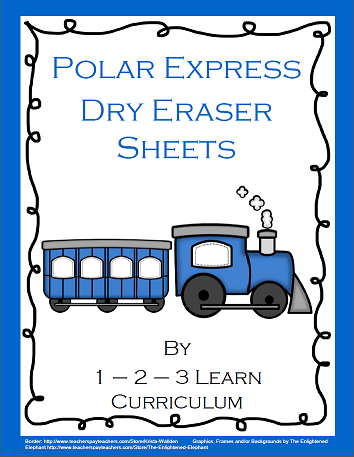 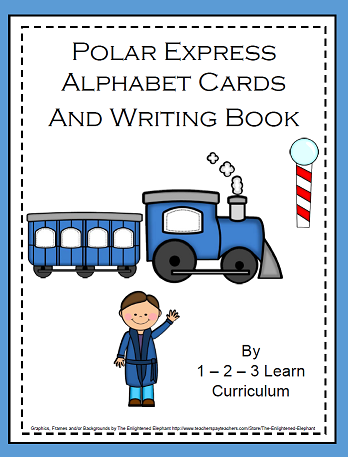 I have added a Polar Express Alphabet Cards and Writing book to 1 - 2 - 3 Learn Curriculum. 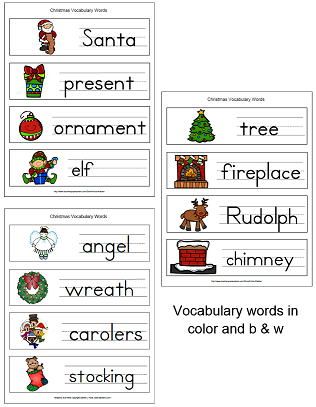 Includes vocabulary words. 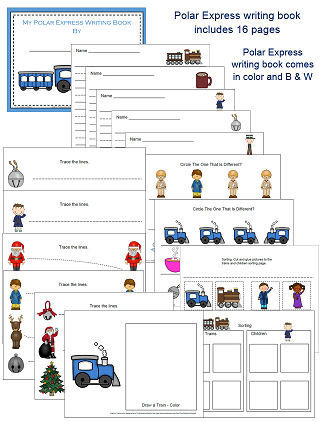 In color and b & w.
This file is located under the Polar Express link located at 1 - 2 - 3 Learn Curriculum. 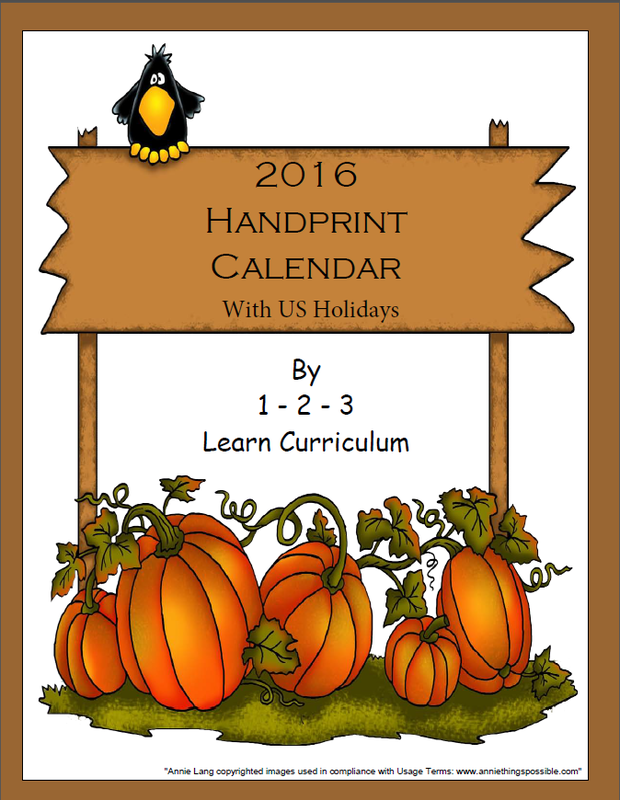 I have added a 2016 handprint calendar to 1 - 2 - 3 Learn Curriculum. 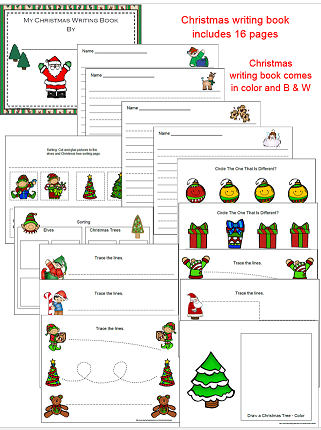 A fun activity to do throughout the year and finish in December. 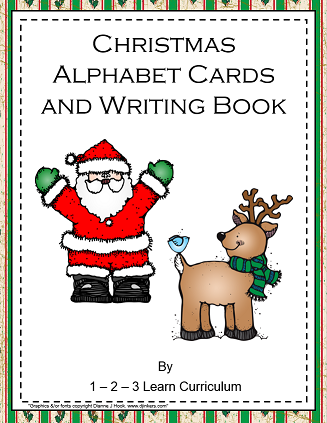 Have children give to their parents for a Christmas present.